MOSCOW, February 1. /TASS/. Russia’s Cosmonaut Training Center may announce a new recruitment campaign for the cosmonauts’ team this year to involve as many candidates as possible, including women, Center Chief Pavel Vlasov told TASS on Friday. A final decision on the start of the selection procedure is to be made by Russia’s State Space Corporation Roscosmos, he noted. "I believe a decision on the recruitment will be made this year and, possibly, it will begin this year and will, possibly, continue into the next year," Vlasov said. As soon as Roscosmos announces the start of the selection procedure, the Cosmonaut Training Center will try "to maximally disseminate information on the recruitment and draw a maximally possible number of people," Vlasov stressed. "If all the selected persons are women, there will be no objections and this will not cause anyone’s irritation," he added. As the Center chief earlier told TASS, the Cosmonaut Training Center was interested in recruiting as many women as possible into the Russian cosmonauts’ team. He added, however, that no artificial criteria will be established for female candidates as they will have to comply with the common requirements set both for men and women. 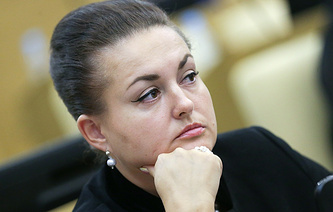 As a source in the space industry told TASS, Roscosmos will set up on its own intuitive a team of female cosmonauts for flights to the orbit and will search for candidates among space specialists. Roscosmos Head Dmitry Rogozin later told journalists that the Russian space agency was considering involving women more actively in future cosmonaut teams. He noted at the time there should be a switchover from the passive form of the work with the cosmonauts’ team, when simply a selection procedure is announced and people file applications, to the search for the most talented specialists from among young men and women. He also noted then that the number of candidates for the cosmonauts’ team should be far larger: up to several dozen people. 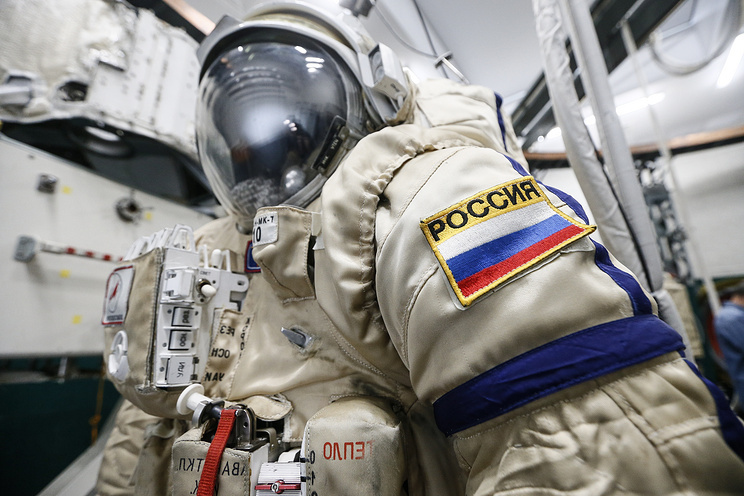 Female applicants failed to qualify for the team of cosmonauts in the selection procedure that ended in the summer of 2018. Some specialists later explained this by the specifics of the national mentality and the women’s lesser desire to be cosmonauts. The selection was an open recruitment campaign: any Russian citizen not older than 35 years of age, with a higher university degree in engineering, the sciences or piloting and work experience were eligible to apply. Only men qualified for the cosmonauts’ team. Over the entire period of space exploration in the Soviet Union and present-day Russia, only four women have been able to travel to outer space: Valentina Tereshkova, Svetlana Savitskaya, Yelena Kondakova and Yelena Serova. For comparison, NASA has sent 47 women to outer space to date or almost 12 times more.